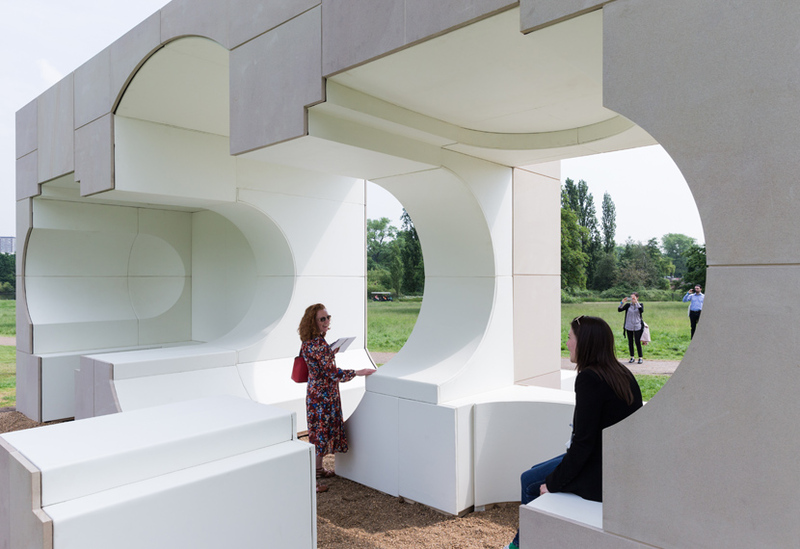 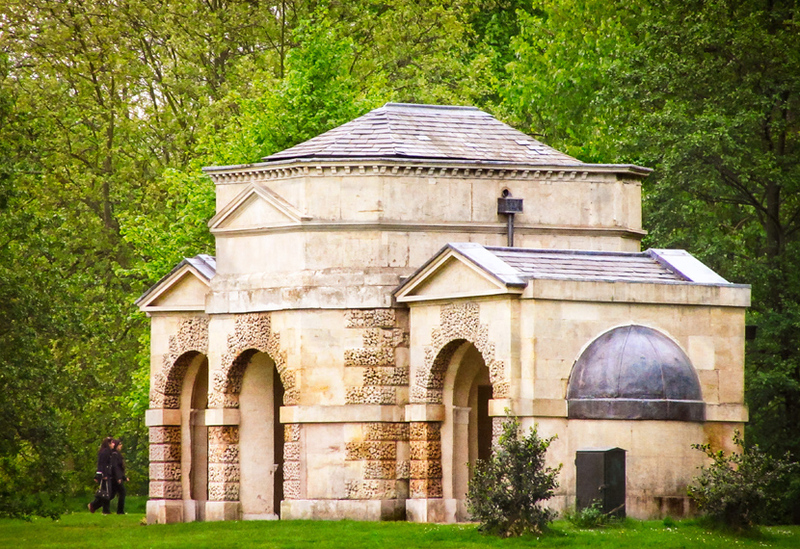 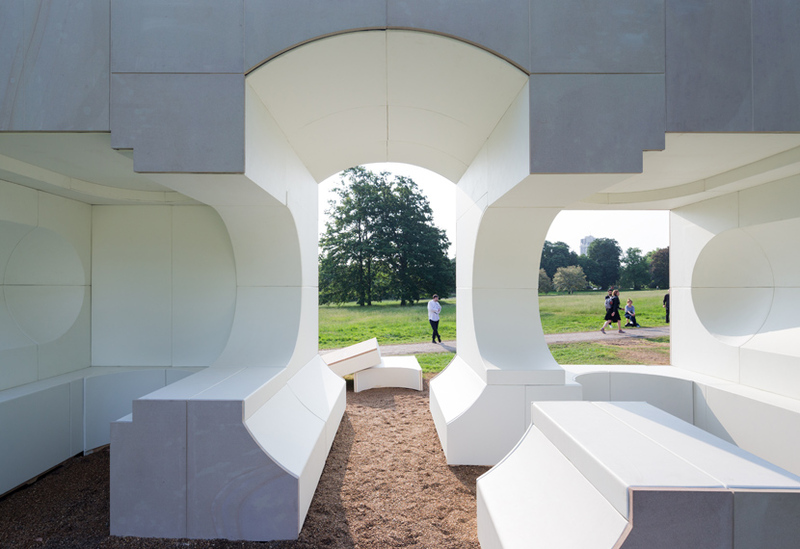 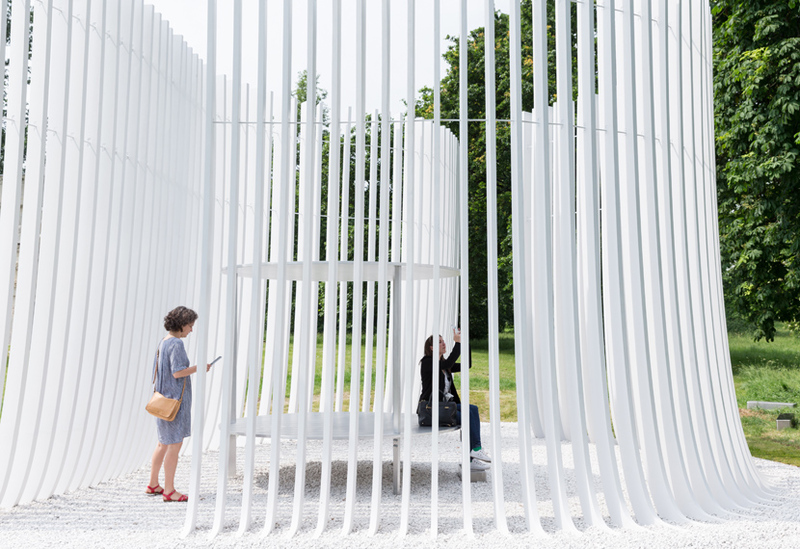 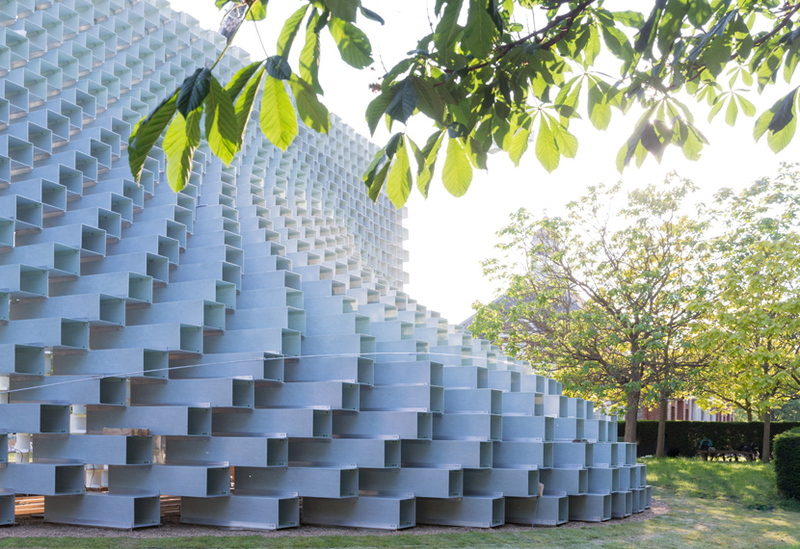 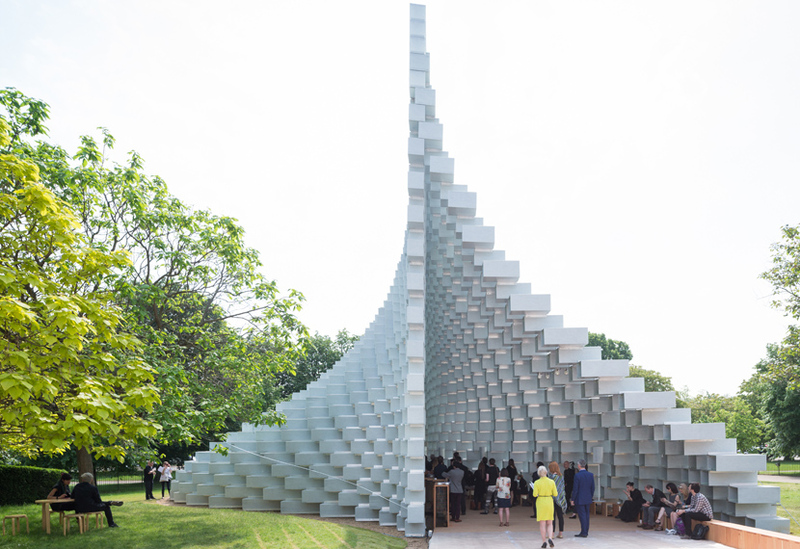 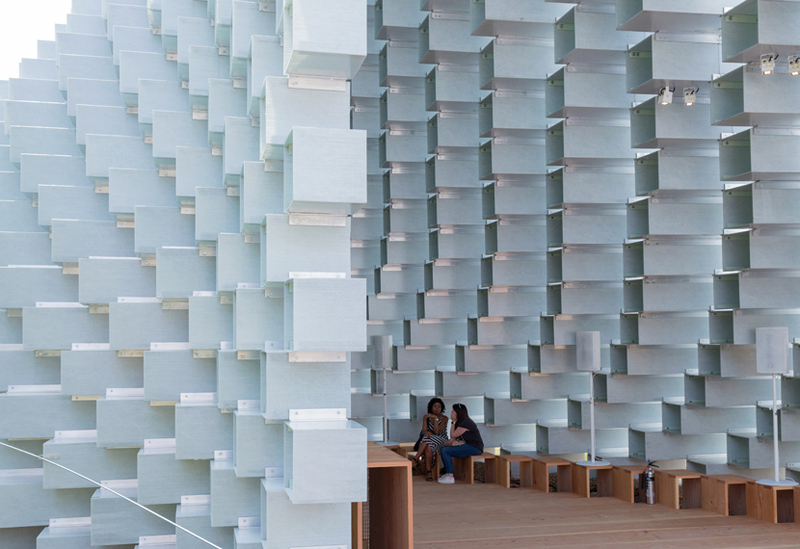 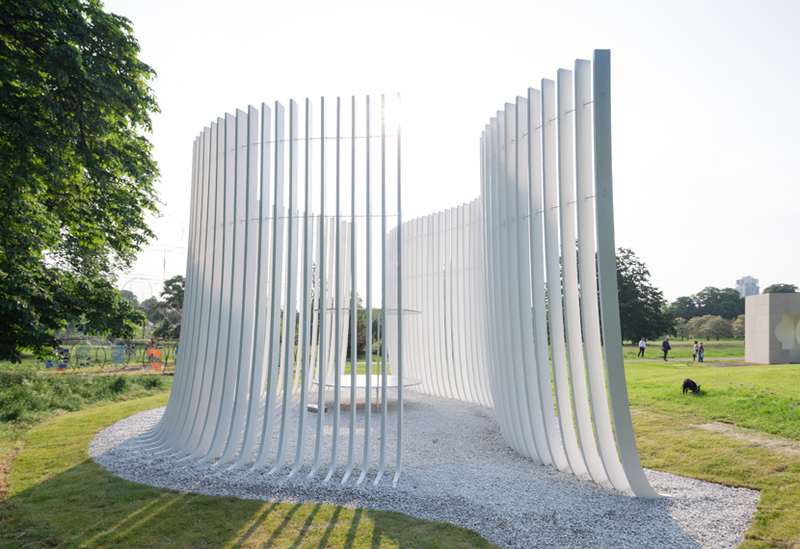 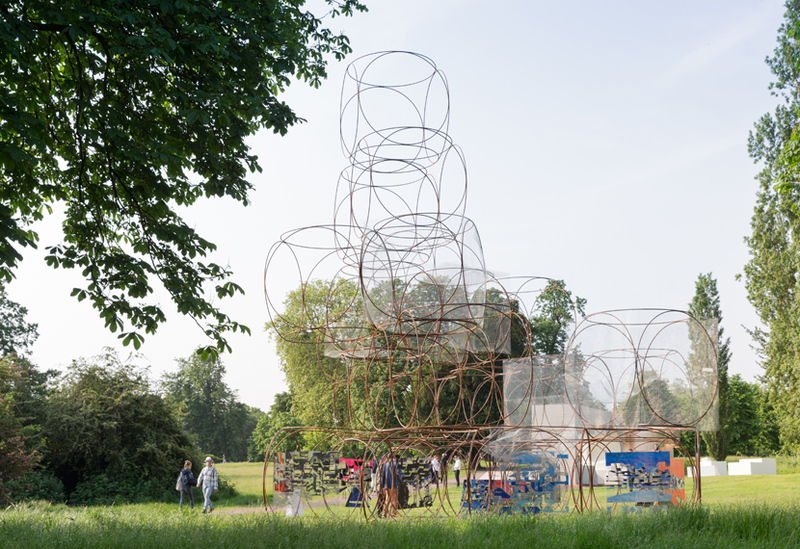 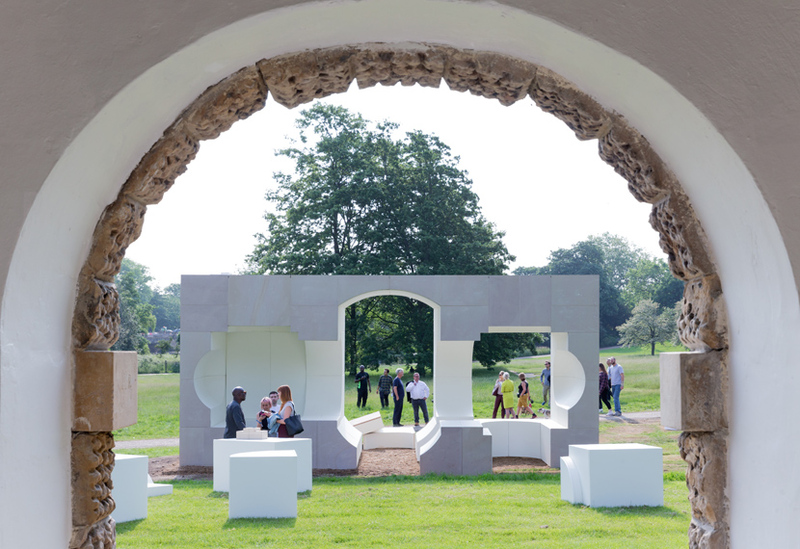 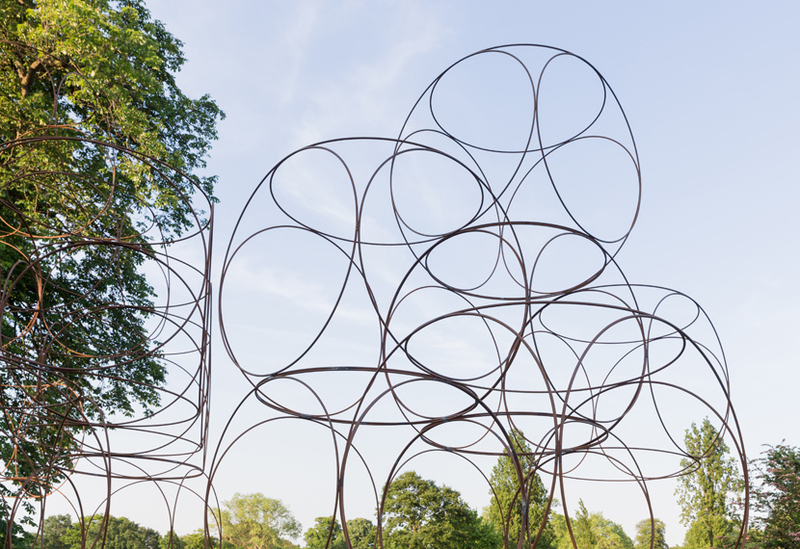 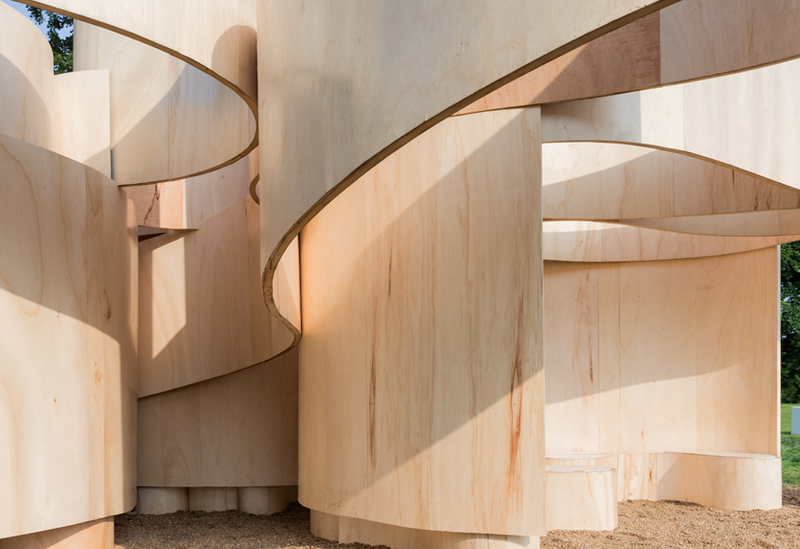 The Serpentine’s extended architectural programme for 2016 has opened to the public today. 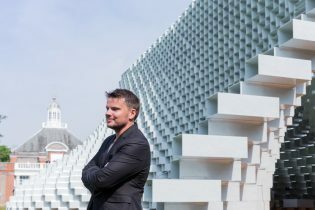 The soaring, 14 metre high main pavilion by Danish architects, Bjarke Ingels Group (BIG), plus the four Summer Houses by Asif Khan, Kunle Adeyemi, Barkow Leibinger and Yona Friedman, have all be manufactured and constructed by Stage One. 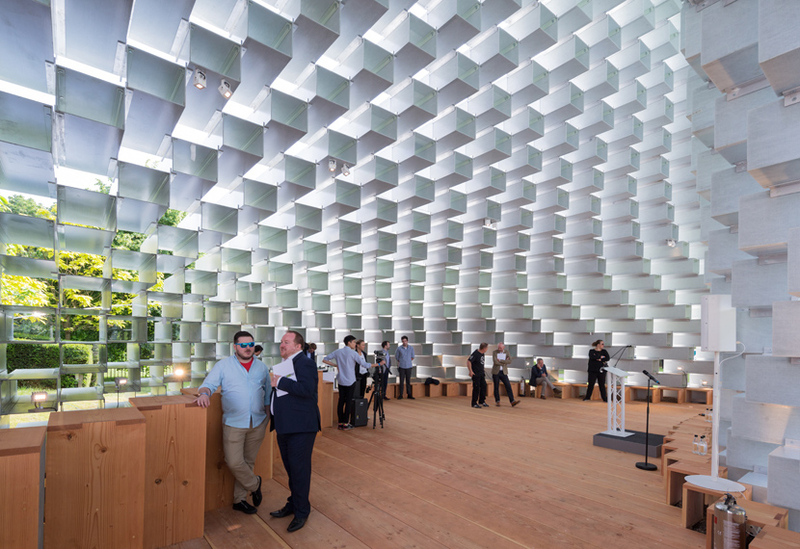 Our specialist Serpentine project management team, CAD, workshops and on-site crew worked closely with each of the architects in order to deliver all five unique and diverse structures within the six month timescale. Described as ”one of the Serpentine’s most successful pavilions yet” the BIG pavilion takes the idea of a two dimensional ‘unzipped wall’ that parts to create a cavernous and cathedral-like interior space. 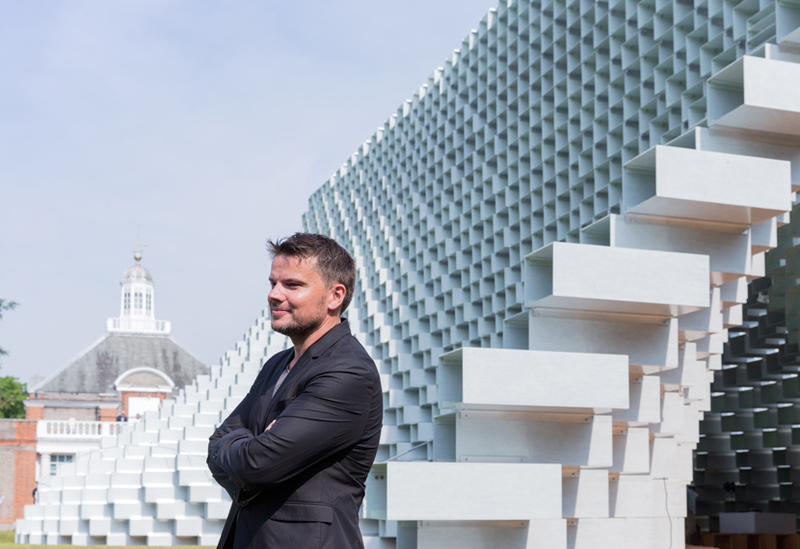 Manufactured from 1,800 open-ended glass fibre reinforced polymer (GFRP) boxes, the curving and brick-like stacking of the wall changes in appearance according to viewpoint and changes in the light. 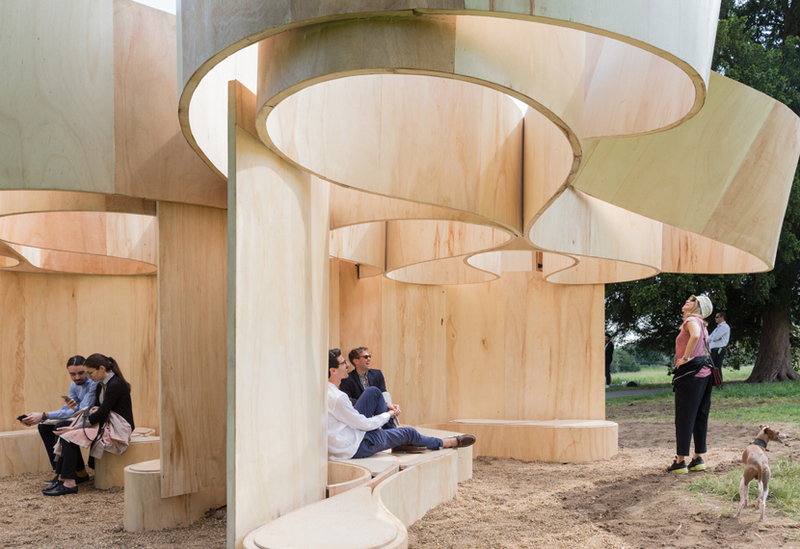 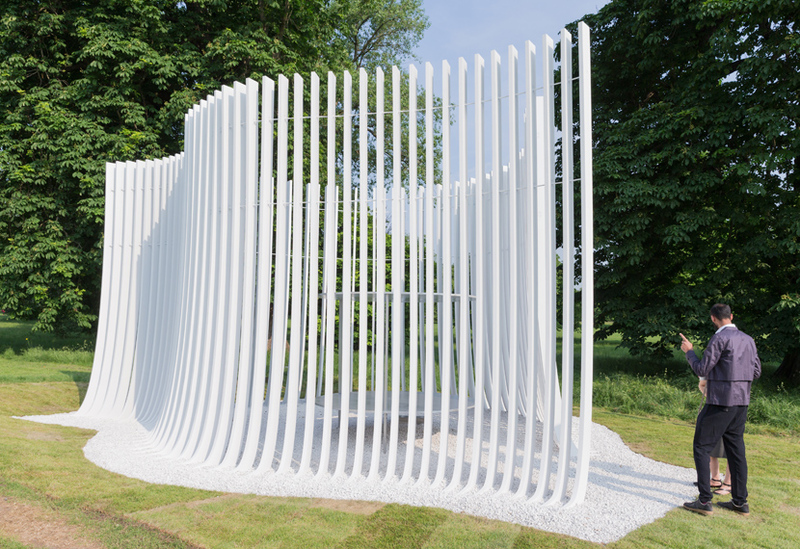 The Summer Houses take inspiration from the nearby Queen Caroline’s Temple and each offer a unique interpretation; from Kunle Adeyemi’s blocks of sandstone, Barkow Leibinger’s ripples of plywood, Yona Friedman’s hoops of weathered steel and Asif Khan’s series of timber fins, reminiscent of a sun dial.